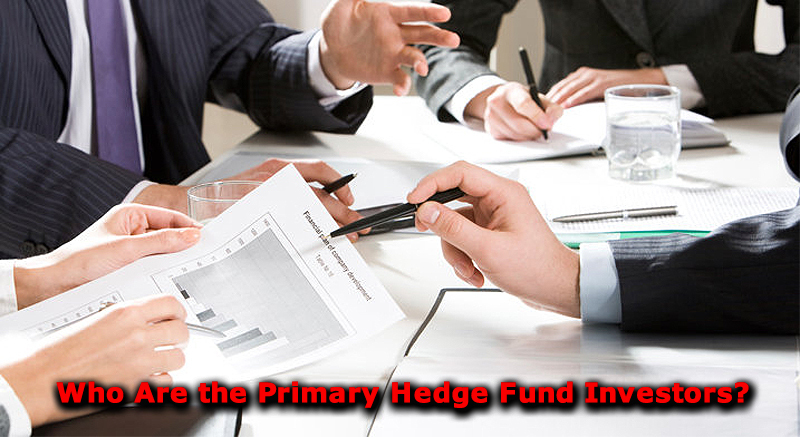 The hedge fund is one of the most commonly discussed investment tools. 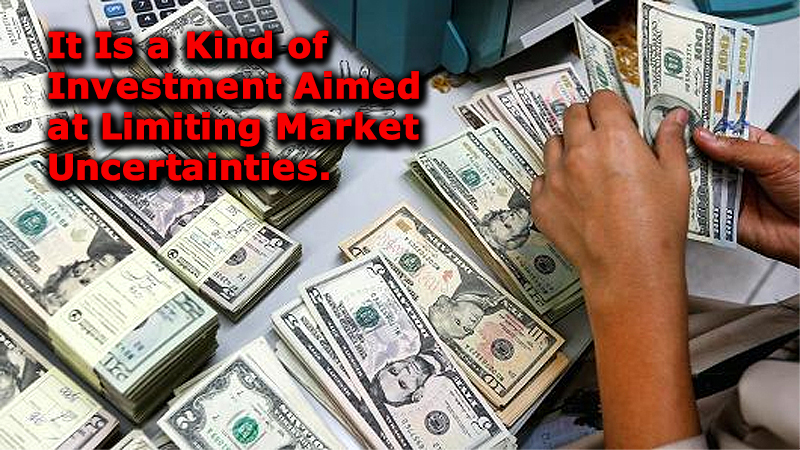 Investors also know it as an alternative investment that uses multiple strategies to earn the profit. The hedge funds yield active returns or alpha for their clients. They invest in both local and global markets. However, you must understand that the hedge fund is not everyone’s cup of tea. Only established and accredited investors can invest in these. A hedge fund requires far lesser regulation to operate compared to other investment tools. So a straightforward answer to this question that what is a hedge fund, would be an investment tool designed to take advantage of certain market opportunities. Different hedge fund operates on the basis of different strategies. That is how they are classified as per the investment style. The diversity by extension is seen in the risk exposure of each of these hedge funds as well. This is exactly why most times; a hedge fund is set up as a private investment or a private partnership. The extent of initial investment required, is pretty large. Therefore, if the level of risk is involved, established high net worth investors are best suited for these ventures. When you are exploring what is hedge fund, it is important to remember that this is a rather illiquid investment tool. The lock-in period for most of these hedge funds is at least a year. Investors cannot take the money out in this period. Therefore, one of the most basic hedge fund definitions is that it is a kind of investment aimed at limiting market uncertainties. The investment portfolio is designed in a way that it can yield positive returns when the market is going up as well as down. As the name suggests, it helps you hedge your losses and preserve your profit in a sustained manner. 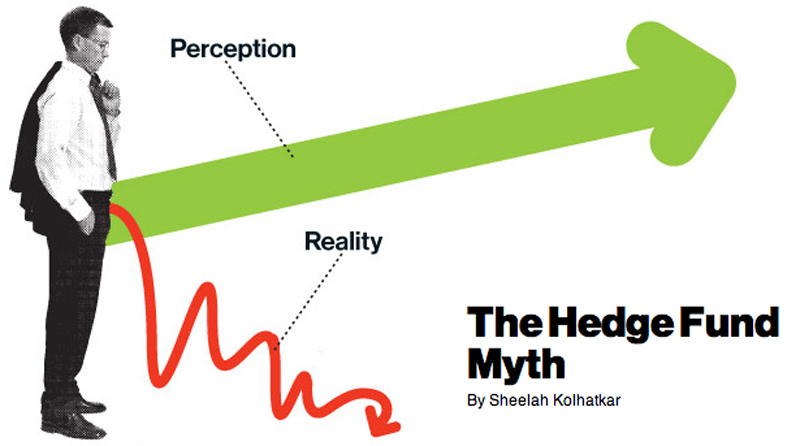 The hedge fund definition highlights the fundamental mantra of most market strategies. It is designed to maximize profits while keeping the risk element fairly low. There is literally a shield on the investment from a variety of market risks. If you look at the hedge fund definition through an investor’s perspective, the ultimate aim is to expand your investment without exposing to huge risk. Another way to define what is a hedge fund would be a group investment by individuals looking to lock in above average market returns. Often you would hear about ‘absolute return’. In many ways, that forms the crux of basic hedge fund investment. Whether the markets are positive or negative, whether the stocks are blue-chip or defensive, creating a hedge fund essentially means whatever might be the composition, the return ratio will remain positive in all scenarios. After you have understood what is a hedge fund, the next key question is what is the profile of investors who invest in a hedge fund? We already mentioned terms like accredited investors, high net worth individuals. What we mean by these terms is that only sophisticated investors invest in hedge funds. Essentially this is a brand of investors who do not need regulatory support. Unlike the mutual fund investors, these are generally deep-pocketed and wealthy individuals who are ready to invest in the market. They need to either pass the accredited investor or qualified purchaser test to begin investing in a hedge fund. Individuals with the net worth above $1 million or annual income above $200,000 for two consecutive years can qualify as accredited investors. A qualified purchaser is one who invests a total of $5 million and above in total investments. There are a few more type of investors too who can be qualified purchasers. 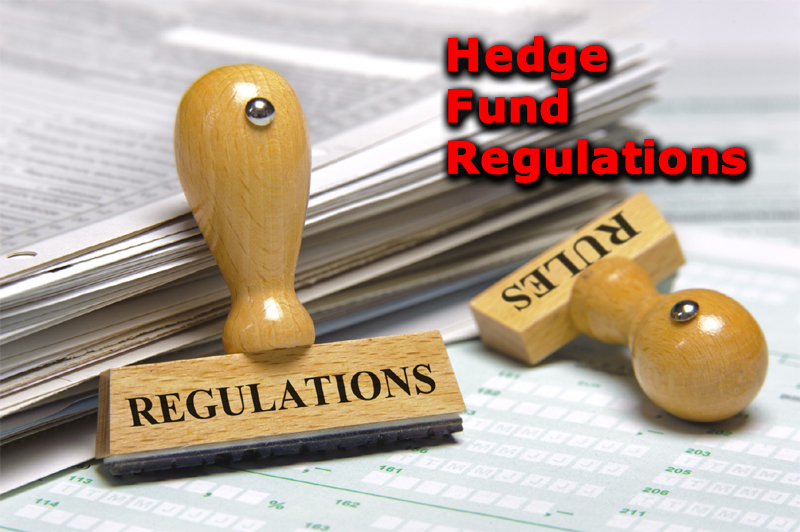 Most hedge funds avoid registration and related regulations of investment companies by relying on Sections 3(c)(1) or 3(c)(7) of the 1940 Investment Company Act. As a result of this, they are not able to promote their product either, and there is a cap on the number of investors. But unlike the majority, there are a few selected ones who choose to register with the SEC. One big advantage of this registration is that they can lower the minimum investment limit and also there is no cap on the number of investors. 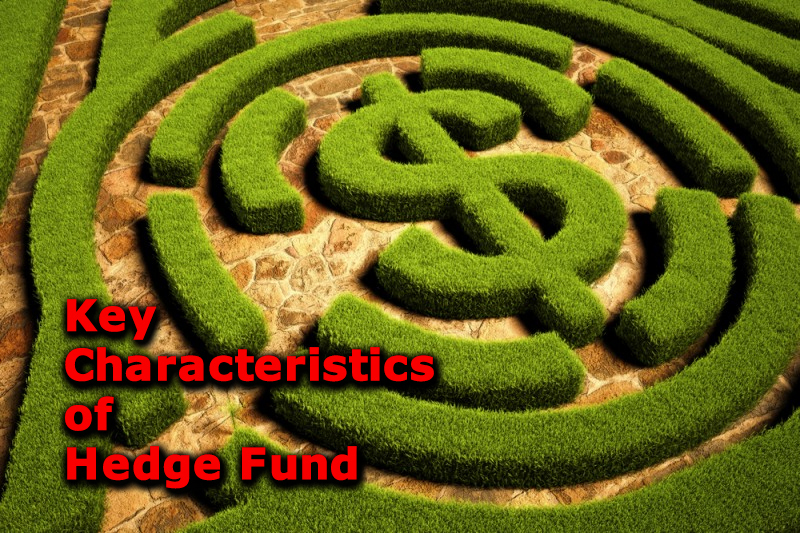 What Are the Hedge Fund Investment Rationale? We now move from what is a hedge fund to why invest in a hedge fund? Primarily the investment rationale of a hedge fund is directly dependent on the investor’s return target. But apart from that, there are a few more motivations as well. Hedge Fund investment adds a completely dynamic layer of diversification to the overall investment strategy. Your entire portfolio becomes agiler in comparison. You can then decouple the returns. A well-balanced hedge portfolio does not depend on any asset class, and its return is generally independent of all other asset classes. Right at the beginning, we explained that most times, hedge fund assures the returns irrespective of the market movement. This essentially means that the downside is much better protected in a hedge fund, compared to most other instruments of market investment. They comprise of both long positions and shorts in the market and are typically much less volatile in nature. This is one of the most important aspects of investing in a hedge fund, the promise of absolute return. It means whether the market is negative or positive, your returns will always be positive. That decidedly is one of the biggest charms of a hedge fund. Most hedge fund investors are extremely seasoned market players along with being rather rich investors. As a result, they are constantly introducing marketing strategies that will help bring about the best return or add alpha to your portfolio. They explore market efficiency to make sure that their return potential doesn’t come down. Moreover, the active management makes sure they are quick to respond to any potentially strong trigger. The hedge fund might not be as old as stocks, but it’s been a while now. The first Hedge Fund was launched in 1949 by a sociologist Alfred Winslow Jones. In fact, he thought about the idea while writing an article about the investment trends in 1948. He decided to cut down the risk involved in holding long-term stocks by shorting other stocks. This strategy essentially came to be known as the classic Long-short equities, and he improved returns by increasing the leverage. But this alone did not satisfy Jones. He thought of incorporating some more innovation. In 1952, he moved to a limited partnership from the general pattern earlier. He also added 20% incentive to the managing partner’s pay. He combined short selling and leverage more aggressively to his strategy and shared the risk with other investors in the partnership. It is needless to mention that he soon came to be regarded as the father of Hedge Fund. The popularity of the Hedge funds kept increasing as they continued outperforming the mutual funds through the 1960s. It received further impetus in 1966 when a rather obscure hedge fund outperformed every mutual fund by almost double-digit numbers. But as the phenomenal gains continued, many hedge funds diverted significantly from Jones’ theories. They chose rather risky investment strategies, and the focus on stock picking reduced significantly. As leverage increased, the inevitable happened. Several hedge funds recorded rather steep losses, and few also came to the brink of closure by 1970s when the bear market set in. Soon after that, the hedge fund was rather quiet till about 1986. The article about Julian Robertson’s Tiger Fund clocking double-digit gains created ripples in the hedge fund market. Needless to mention, with the passage of time the investment strategies and options in the hedge fund world too kept increasing. Futures and Options, currency derivatives and what not. Exotic became the name of the game. The idea was more exotic the alternatives, the better the chance to make an impression and perhaps book profit as well. By the time the 1990s set in, almost anyone who wanted a piece of money market success had started dabbling in the hedge fund. Again, it was time for history to repeat itself. As positions started getting over-leveraged, several hedge funds clocked shocking losses. But the money managers running these hedge funds gradually started adapting themselves to changing dynamics. Today the total assets under management across the hedge fund industry exceed well over $3 trillion. Even in terms of the number of hedge funds that are operational today is close to the 10,000 mark globally. There are several elements that are unique about hedge funds. One of the most striking elements that truly differentiates a hedge fund from other financial market tools is the scope of investment. There is absolutely no limiting mandate whatsoever, and a hedge fund can always choose to invest in any asset class starting from stocks, real estates, land, currency and what. Mutual Funds, in this comparison, fares rather poorly. They normally comprise of just stocks and bonds, and the trade is generally long only. In that comparison, Hedge Fund investment can be both long and short and depends entirely on the risk exposure and investment strategy. One of the simplest ways that investors work towards enhancing the gains in a hedge fund is increasing leverage. Hedge funds most commonly would increase returns by putting borrowed money to use. But then, it also has its share of problems as well. Leverage can be great when the markets are rising, but at the same time, when the markets are falling, it can be a rather problematic proposition. As we saw in the financial crisis of 2008, over-leveraged positions can also wreak untold damage. Several hedge funds were wiped out as a result of this leveraging. Most hedge funds charge both expense ratio as well as a specific performance fee. This is also known as the ‘two and twenty’ system. 2% is essentially the asset management fees, and 20% is the cut that you get from the gains. These are some of the most cardinal factors that differentiate a hedge fund from the rest. You must remember that primarily all of these are private investors. They are held by a variety of rich individuals and have relative freedom in doing pretty much anything that they would like to. While in a way, the relative flexibility in incorporating any type of asset class that investors decide can result in huge profit, it can also be a cause of major blow-up in the financial markets. In fact, a quick study indicates that some of the deepest crisis in the stock market was direct fallout of the hedge funds collapsing. In the hedge fund definition, the pay structure has repeatedly been under scrutiny. The 2-20 pay structure generally means that a Hedge Fund manager will get 2% of the assets but over 20% of the profit every year. The point under consideration and continuous criticism is this 2% asset payout. Well, it is not too difficult to understand why and how. Well, as per this fee arrangement, the hedge fund manager will end up getting the 2% assets even when the fund is losing. Let’s say; you are a hedge fund manager. You have close to $1 billion worth asset under management. But even when the fund is not doing so great, you can still pocket close to $20 million a year as per the 2% calculation. This is exactly why fee concept has come under criticism. There are, of course, many ways to protect the hedge fund investors now. Fee limitation steps like High-water mark make sure that fund manners cannot claim returns twice on the same investment. This also often helps as a catalyst to stop them from over leveraging their position. 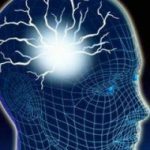 Hedge fund managers are far more mindful of the various limitations today as compared to earlier. It won’t be wrong to mention that in many ways, payment structure for hedge fund too is adapting to the changing dynamics of the time. This, therefore, brings us to the next issue with regards to what is a hedge fund, it is undeniably the risk involved in a variety of hedge funds dealing. Well, first and foremost, you must understand that the whole idea behind the concept of hedging and hedge fund is primarily reducing risk and getting a better grip on the risk factors. Right from its inception, one of the most basic factors that led to the creation of hedge fund is reducing risk and maximizing returns. The effort, therefore, is to limit the downside as much as possible. But before that, it becomes imperative to know the risks involved in hedge fund and how you can possibly protect your investment from them. 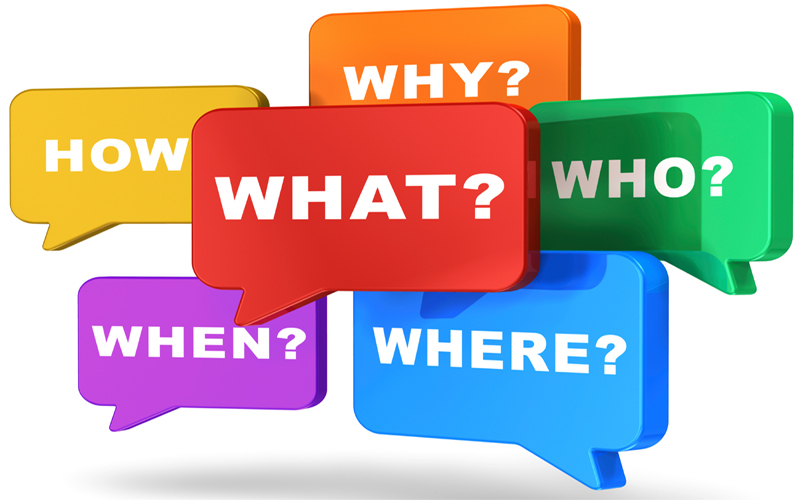 Remember it is this knowledge that helps them to identify the most relevant strategy. In fact, hedge funds today use a multitude of strategies to bring about effective risk management. Yes, simple hedging cannot do justice to the gamut of gains that they incorporate. Hedge funds today have moved miles away from merely hedging risk. Rather given the scope of the investment and the returns that they bring forth, they have a much larger appetite for risk. They can handle a much greater degree of speculative calls. But that said, here is a quick look at some of the most obvious risks that hedge fund investment involves. As an investor, it is this know-how that can help you formulate constructive investment policies with long-term sustainability scope. Most hedge funds have a concentrated investment policy. As a result of this, hedge funds can sometimes become rather vulnerable. Fund managers expose the fund to a huge loss potential in case the trade turns sour. The way some of the hedge funds have collapsed like a pack of cards is indeed worrying and symptomatic of the inherent risk involved. A hedge funds in general needs a considerable amount of time and patience before unfolding the gain potential. Starting for a minimum 1 year, different hedge funds have different lock-in period. So typically you need to give some time before you can start experiencing the benefit of diversified return strategy. 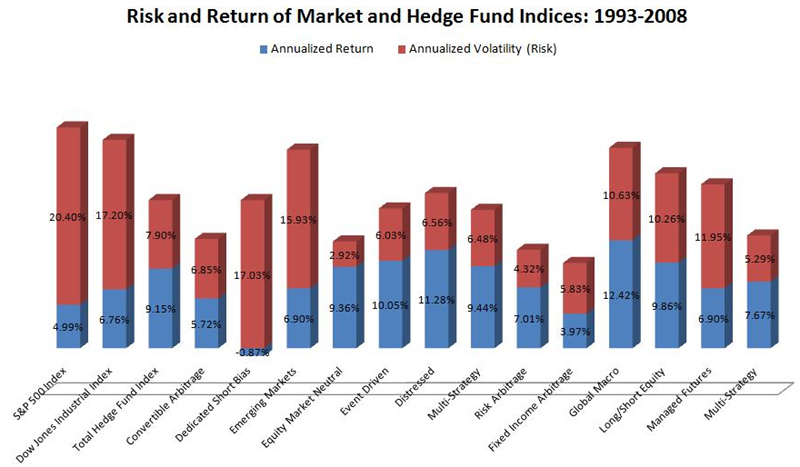 Hedge Fund often manage to deliver the above average return by virtue of a significantly higher amount of leverage. In fact, if the trade goes well, the higher the amount of leverage, the bigger the profit. That by extension also means when the market slumps, the relative loss is also equally higher. Almost without doubt, the borrowed money alone can often unnecessarily expand the scope of risk involved. How to Decide an Appropriate Hedge Fund? There are over 10,000 hedge funds that are operational today. The question is how do you narrow down the options and decide on one hedge fund that is most appropriate for your investment goal? Well, first of all, as an investor, you must have a clear goal in mind and you will able to decide on the extent of return that you are earning also on the basis of this fact alone. Starting from the annual percentage returns to the absolute return of a specific value, you can choose any of the alternatives available. The investor needs to be careful in identifying the most appropriate channel of investment. This essentially means that you are selecting a hedge fund on the basis of the absolute rate of return. Assume that you are interested in selecting a fund whose 5-year returns better the benchmark Index by 1%. The filter would automatically eliminate all funds that have not bettered the Index over an extended period. You can also identify funds that have relatively higher returns than you expected. But when you are trying to zero in on a specific fund, just absolute return might not always yield the most attractive results. This is because a fund manager might have employed a strategy that pushed up the returns. An investor can also compare the fund with others in the similar return bracket to get a more constructive analysis. You can simplify your search for a high-quality hedge fund to a large extent by using this crucial parameter. However, you must remember this specific metrics should be based on specific strategies and categories. So using this parameter, you will realize that you cannot compare a global macro fund and long/short equity fund under the same group. When you are looking for the most appropriate hedge fund to satisfy your investment needs, this can be a rather handy option. The investor can decide the minimum and maximum size depending on their convenience and preference. In fact, different kinds of investors would go for different size of investments. For example, if you are an institutional investor, you would typically look for funds which accommodate considerable investment. For a relatively smaller investor, the ideal investment size could be significantly smaller than this. They might be more comfortable investing in some major small-cap fund. Consistency is a key in any kind of financial market dealing. Whether you are looking at mutual funds or hedge funds, this is undeniably one of the most important parameters for assured gains. By introducing this filter in your search for the most appropriate hedge fund, you will quite easily eliminate the potential new players without that long track record. However, you also have the option to map the track record of the specific fund manager. While the fund that they might have floated is relatively new, the fund manager might have a rather long experience and that can come in handy in helping you ascertain the right type of investment opportunity. This is a rather useful filter if you have a specific amount of investment in mind. This is particularly useful for relatively smaller players in the hedge fund world. A proper understanding of the minimum investment limit also helps you to diversify your investment a lot more effectively. Also, when the minimum investment cap is large, it means a significantly large number of institutional players are in the fray. The terms for redemption is also a crucial decider. 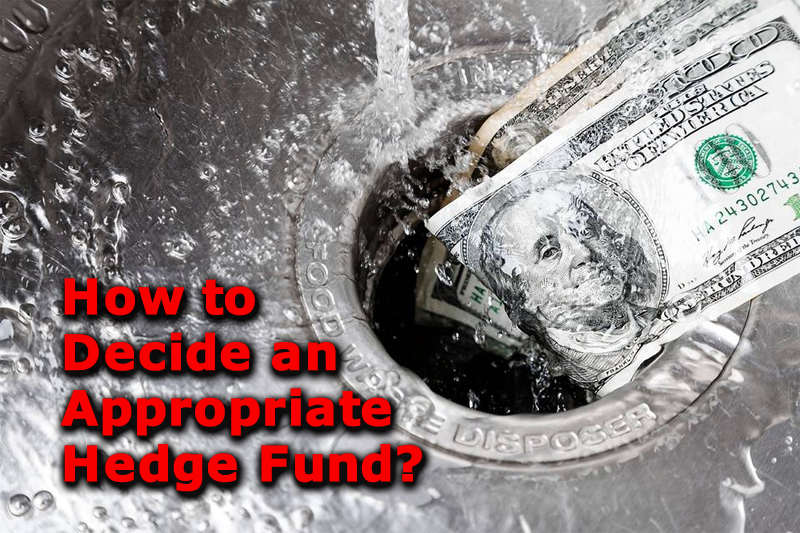 You can easily judge the quality of hedge funds using this criterion to look for most appropriate funds. This is particularly important in terms of judging the liquidity that a portfolio offers to its investors. You can easily use this guideline to eliminate rather illiquid funds and ones where the lock in period is significantly longer than others in the same category. Depending on your investment goal and returns that you expect, you can take a call. We have known for a while that hedge funds, in general, are not so strictly regulated given the larger role of accredited investors. However, given the relatively extensive acceptance, use and popularity of these funds, the US regulation body, SEC is beginning to pay far greater attention to this than earlier. Instances of fraud and insider trading have been the biggest trigger for the additional SEC attention. However, as per the recent provisions, marketing these investment instruments to average investors has become rather simple. An abbreviation for, Jumpstart Our Business Startups Act, it was formulated in 2012. The main purpose behind introducing this Act was to encourage small businesses and their funding. This Act was directed towards creating a channel that helped hedge funds towards creating an investment pool for smaller businesses. However, you must remember that Hedge Fund investment is not everyone’s forte. Apart from deep pockets, you also need deep business acumen to make your mark in this field. Hedge funds no doubt offer some distinct advantages over other conventional investment modes. Investment strategies help to generate returns in both rising as well as falling markets. You get a unique opportunity to customize your investment strategy in a constructive and sustainable fashion. But there are also some obvious risk factors with hedge fund investment. The first question which is what is hedge fund always highlights that it is an alternative investment. leverage always runs the risk of bringing in significantly larger losses. Therefore, the bottom line is that the hedge fund definition rightfully identifies it as an alternative financial instrument. But the risk factor in this is quite significant. Though the overall idea in hedging is cutting down risk, hedge funds, most times, carry a significantly large risk profile. The trick is how effectively you can anticipate and act in terms of the risk involved.